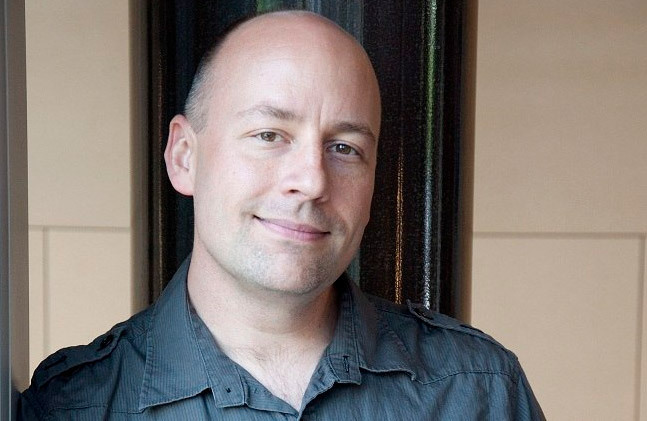 Mike Capps, president of Epic Games has resigned from his position and has left the gaming industry altogether, deciding instead to be a stay-at-home dad, since his family’s got a baby on the way. Other notable figures such as Rod Ferguson and Cliff Blezsinski have also left Epic Games earlier this year. How is this going to affect the firm? It could be a good or a bad thing, actually (#NoShitSherlock). Tell us what you think in the comments below.